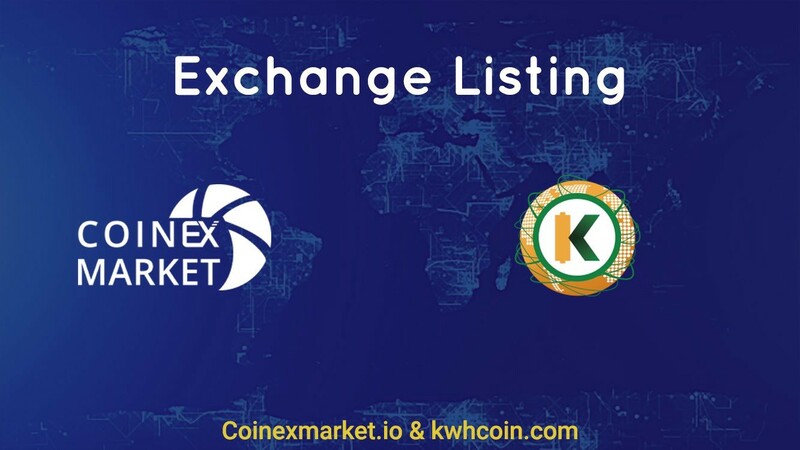 KWHCoin is now listed on IDEX making it the fourth exchange listing for the blockchain startup as it develops an advanced energy economy for the off-grid consumer market. 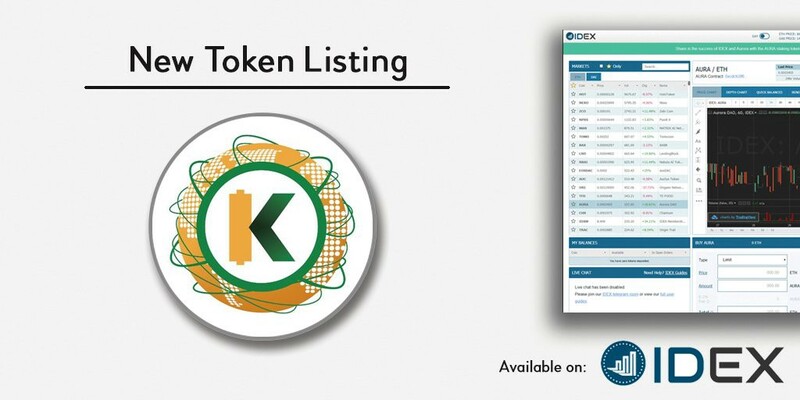 KWHCoin is pleased to announce its official listing on IDEX making this the fourth exchange listing for the company. 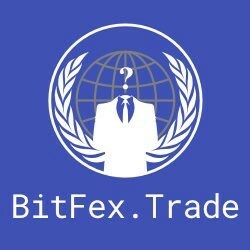 IDEX is the only Ethereum decentralized exchange with real-time trading and high transaction throughput. KWHCoin is rapidly developing an advanced energy economy creating a borderless ecosystem of energy generation and distribution focused on access for off-grid households. It consists of distributed energy resources, solar products, sustainable technologies, energy solutions, incentive programs for environmentally friendly behavior that interact to form this “advanced energy economy”. The KWHCoin token is required to join the platform and gives network members access to energy generation, solar products and energy solutions all integrated as well as affordable with the fungibility of the KWHCoin token. “Were very excited about our listing on IDEX as KWHCoin continues to develop our ecosystem and bring value to our token holders. The KWHCoin token model has clear economic purpose being the centerpiece for this innovative energy economy. Were thrilled for our ecosystem, our community and token holders. The crypto community at large and many others are starting to take notice,” says KWHCoin CEO Girard Newkirk. KWHCoin has been hand picked to participate in the Cryptal Dash exchange coin listing competition. KWHCoin is currently in the top 3 with 3,090 votes and only 3 days left of voting. 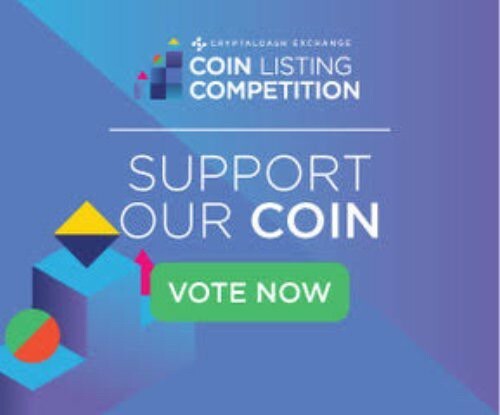 KWHCoin has been selected to participate in the Cryptal Dash exchange coin listing competition. The competition has 3 days of voting remaining and KWHCoin is faring very well currently in 3rd place. Please click on the link below to show your support for KWHCoin!!!! Previous Previous post: Is KWHCoin the link(blockchain) for Virtual Power Plant integration for Off Grid Communities?